So...it's been almost 12 months since The Mill Barns opened it's doors. 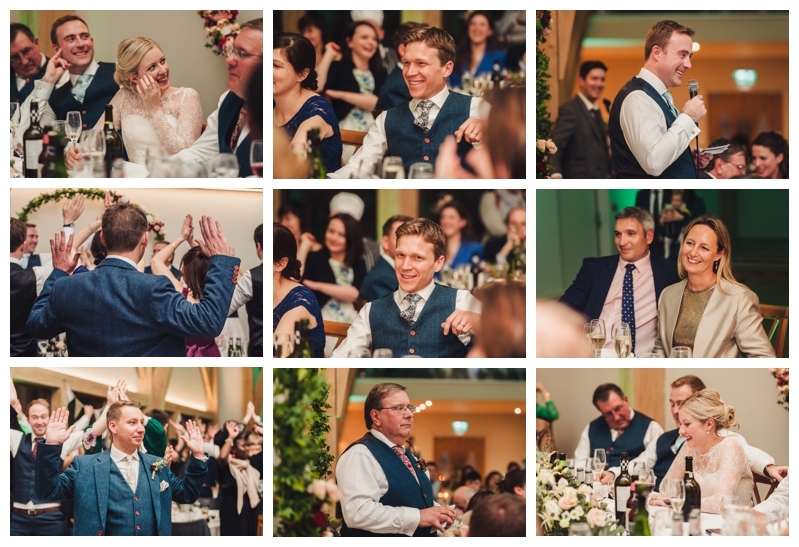 Since then it has hosted lots & lots of amazing weddings and I am so, so privileged to have photographed many of those weddings. Gemma & Michael got married in March but despite the nip in the air the crisp winter light was simply stunning. 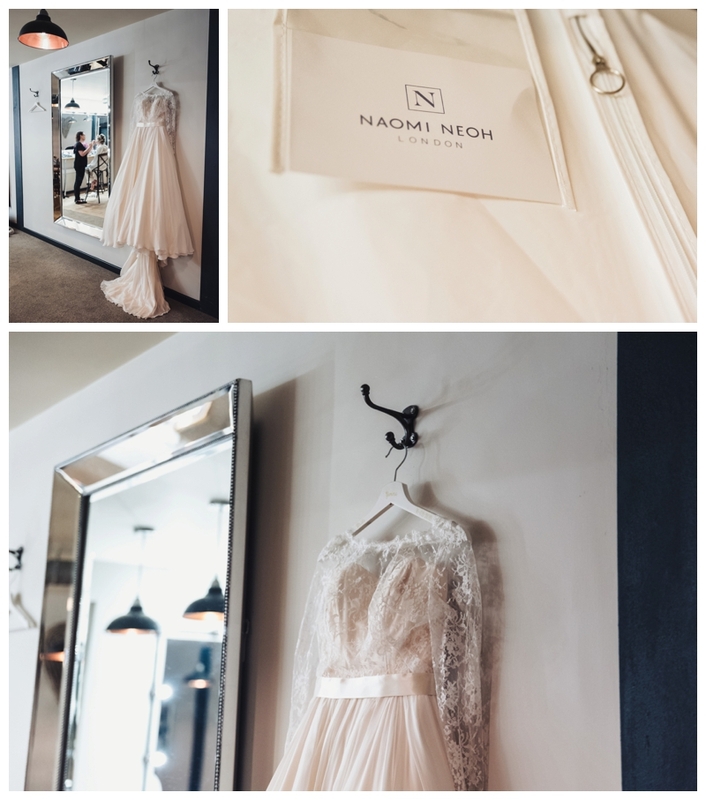 Gemma chose an elegant Naomi Neoh wedding gown teamed with Jimmy Choo shoes....what an amazing combination! The entertainment throughout the day was provided by Ashmore Brothers...I've worked with them several times at The Mill Barns now and it's always a pleasure. Big Little Things ensured that the venue was elegantly dressed and the scrummy semi naked cake was made by The Cake Room. Watch this space for lots more wedding from The Mill Barns and if you're planning your wedding at this contemporary barn venue in Shropshire then please do get in touch regarding your wedding photography.